There has always been an effort to increase the power of computer hardware technology. The 1960s American engineer Gordon Moore hypothesized that the number of transistors per silicon chip would double every year, creating exponential growth for computer hardware. Throughout the years Moore’s Law, as it was come to be known, was revised slightly but the overall theory was kept in place, and it was continuously referenced in computer science. Microprocessors and hardware have grown to such a great magnitude that anyone can currently purchase a piece of hardware equipment which is more powerful than any hardware produced just several years ago. There is no place in which the effect of advancements in hardware have been felt more than cryptocurrency mining. 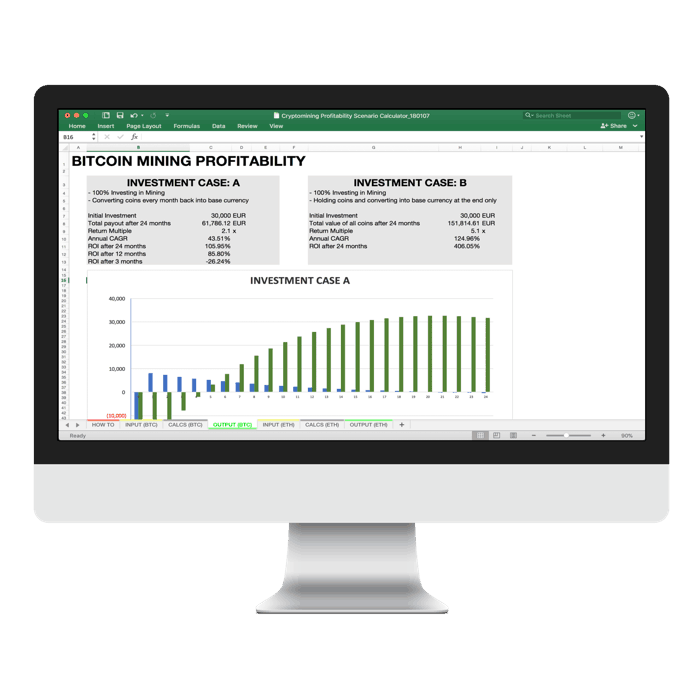 An industry which at first was run by laptops and other home computing devices, is now dominated by big corporations and hardware specifically designed for optimal mining efficiency. There has been a great evolution in the mining industry as a direct result of technological advancements in the computing industry. When the first blocks on the Bitcoin blockchain were mined in 2009, Satoshi Nakamoto, and possibly only a handful of others, were the only active members attempting to mine Bitcoin blocks. Because there were so few participants, and the mining difficulty was so low, it was easy to mine Bitcoin from any computing device. The same holds true of any blockchain which begins with a small pool of miners and active participants. In these early days, mining could be done on any device because there were relatively few entities who were mining, and even fewer who were viewing mining as a viable business operation. As cryptocurrency grew in popularity, so did the drive to create better equipment with which to mine. This led miners to add graphic processing units (GPUs) to their existing hardware equipment, and in essence, supercharging their mining capabilities. GPUs allow for greater processing capabilities because they are able to hash at a higher rate than traditional CPUs. As GPUs became ubiquitous in mining, a drastic increase in mining difficulty was experienced as a result. This created a self-fulfilling cycle, where mining difficulty increased as a result of more powerful GPUs, and in turn, created the need to design even more powerful hardware devices in order to mine successfully. ASIC, or, application-specific integrated circuit, is a piece of hardware designed for one specific use. The first ASICs were used in the 1980s, in order to enhance computer graphics, and since that time ASICs have been used throughout the computing industry. 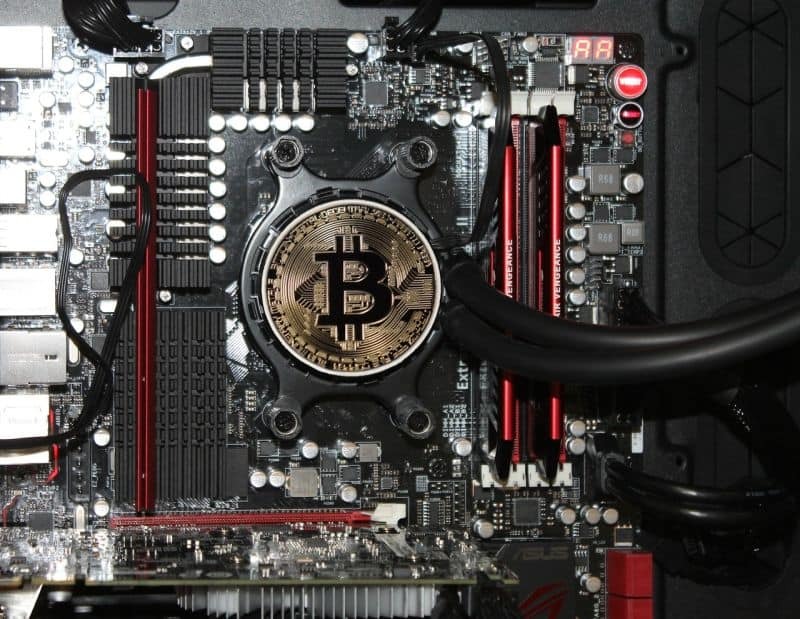 As cryptocurrency became more popular and mining became more profitable, ASIC manufacturers pounced. They began to develop ASICs designed to enhance in the mining of cryptocurrency, to complete the blockchain’s hashing algorithm as quickly as possible. ASIC manufacturers such as Bitmain and Bitfury began to design ASIC equipment which quickly took over the industry. It has been estimated that a Bitcoin ASIC is 100,000 times faster at calculating hashes than the most powerful CPU available. Because each blockchain is different, and because ASICs are so specialized to hash one blockchain, an ASIC can only mine the blockchain it is designed for. This means, a new ASIC must be purchased in order to mine different blockchain networks. While the Bitcoin blockchain was quickly taken over by ASIC hardware equipment, other blockchain networks foresaw this problem and attempted to thwart it ahead of time. 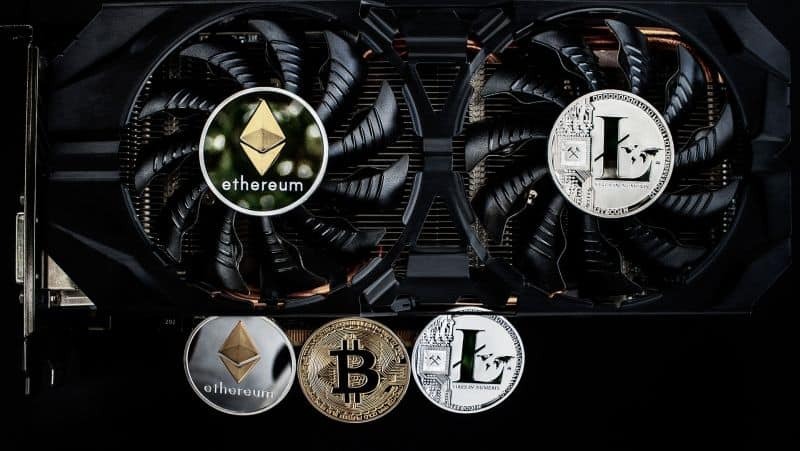 Ethereum designed its proof-of-work consensus model to be ASIC-resistant, meaning, there is not yet any ASIC equipment which is designed to mine the Ethereum blockchain. Ethereum, and other ASIC-resistant blockchains, view ASICs as an impediment to the democratization and equitability which should be inherent in blockchain networks. ASICs are extremely expensive and consume significant energy, making them difficult for the average person to purchase and maintain. However, ASIC-resistance does not mean ASIC-proof. Even though these blockchains are resistant to ASICs at the current time, there is no telling if a piece of ASIC hardware will eventually be developed to mine these networks as well. Mining hardware continues to evolve over time, as ASICs increase in their capabilities and miners seek to extract the most profits out of all hardware solutions. Some blockchians, such as Ethereum, have opted to take a stand against ASICs and the potential centralized mining which occurs in them, and build their networks to be resistant to these new technologies. Yet it is unclear whether this resistance will ultimately fall to the great power of technological innovation in the future. It is clear that hardware technology will never stop advancing, and as a result, will forever play a role in cryptocurrency mining.